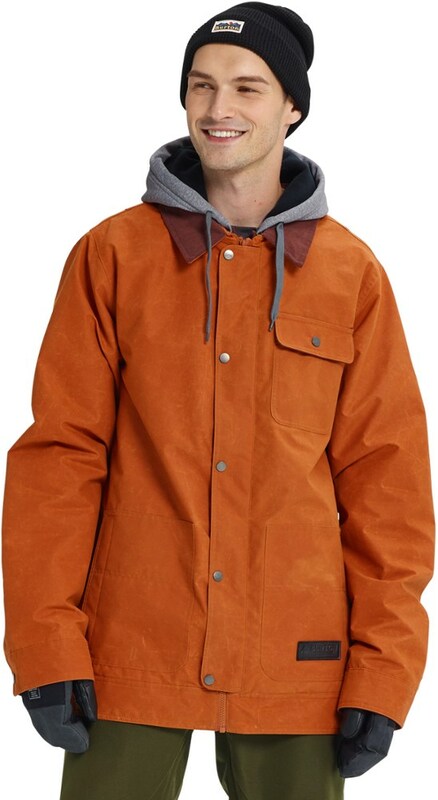 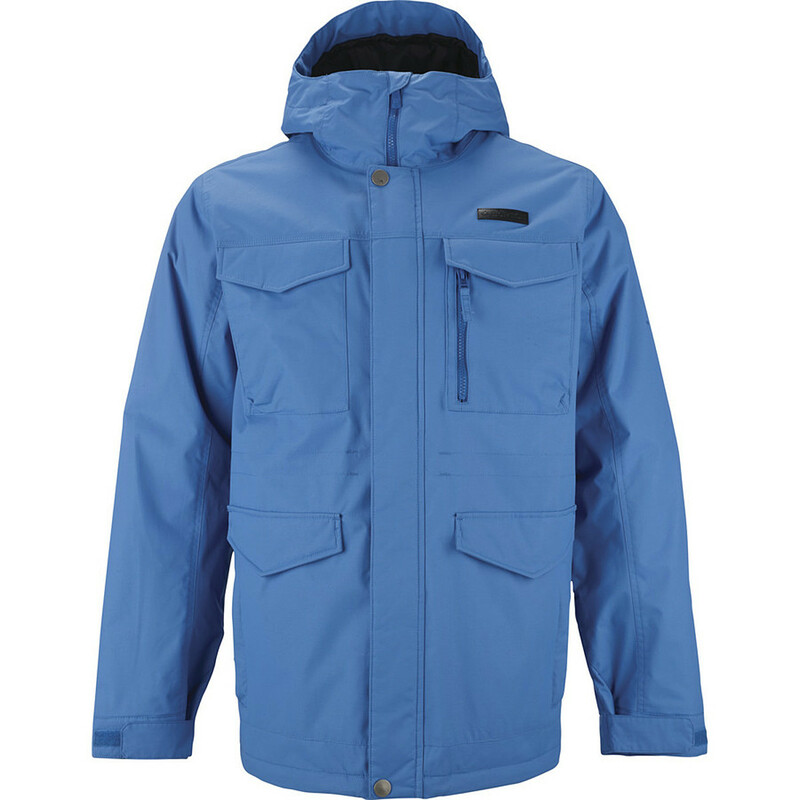 At first glance, the Burton Dunmore waterproof, insulated jacket looks and feels like a typical heavy-duty work-wear jacket but it's actually the hardest working jacket on the hill. 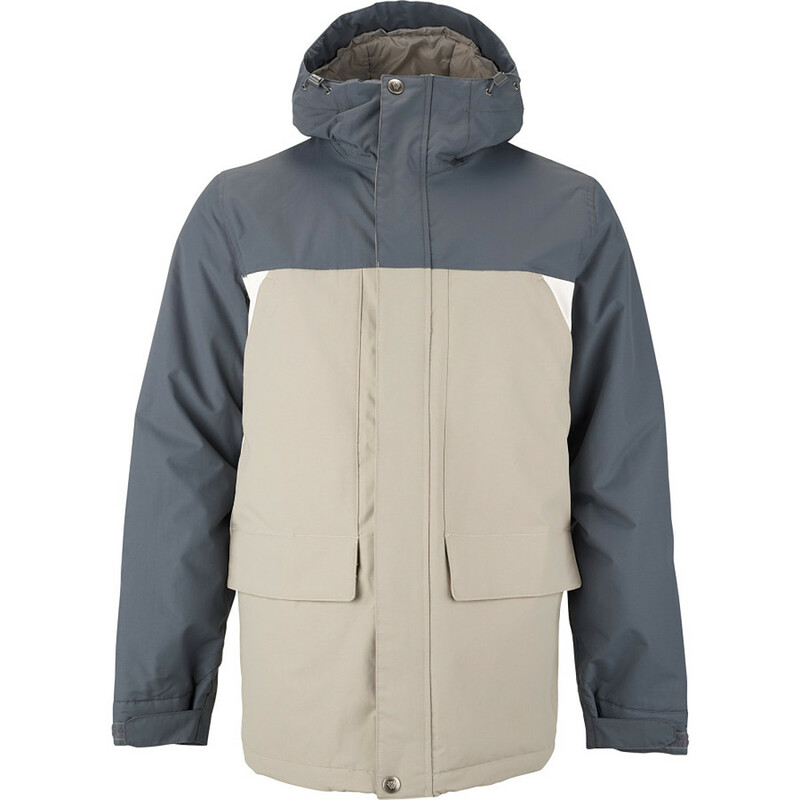 Taking inspiration from classic workwear, the Burton Men's Dunmore Insulated Jacket offers a fresh new perspective on utilitarian design. 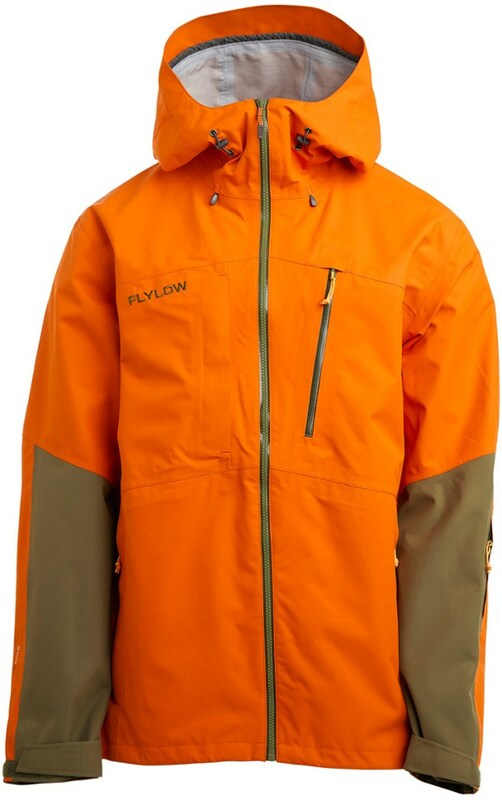 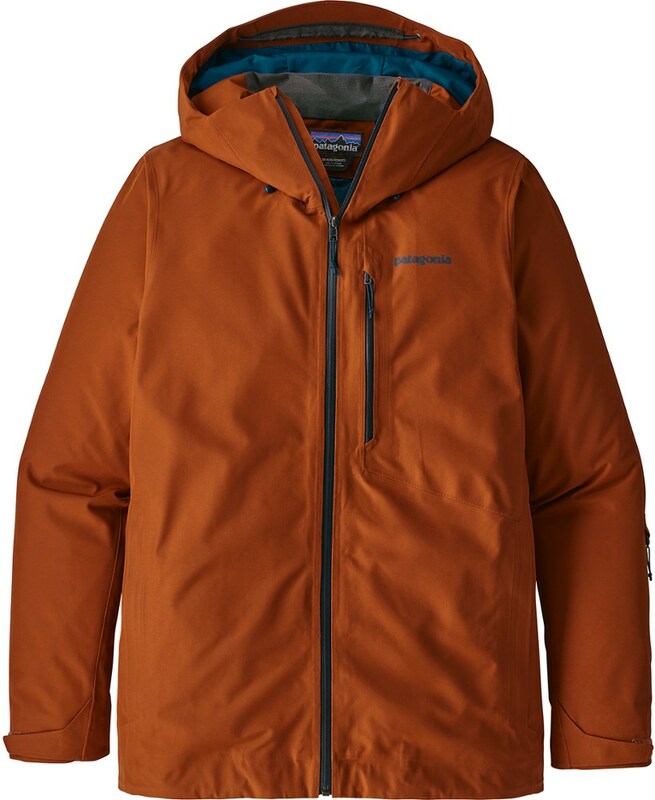 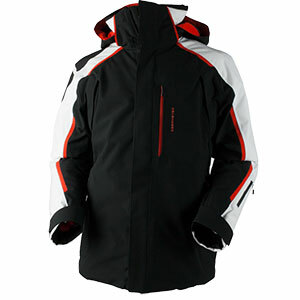 Its DryRide Durashell (2-layer) membrane/laminate sheds deep snow and late-season slush from seeping through, while lightweight Thinsulate insulation traps body heat without being overly stifling. 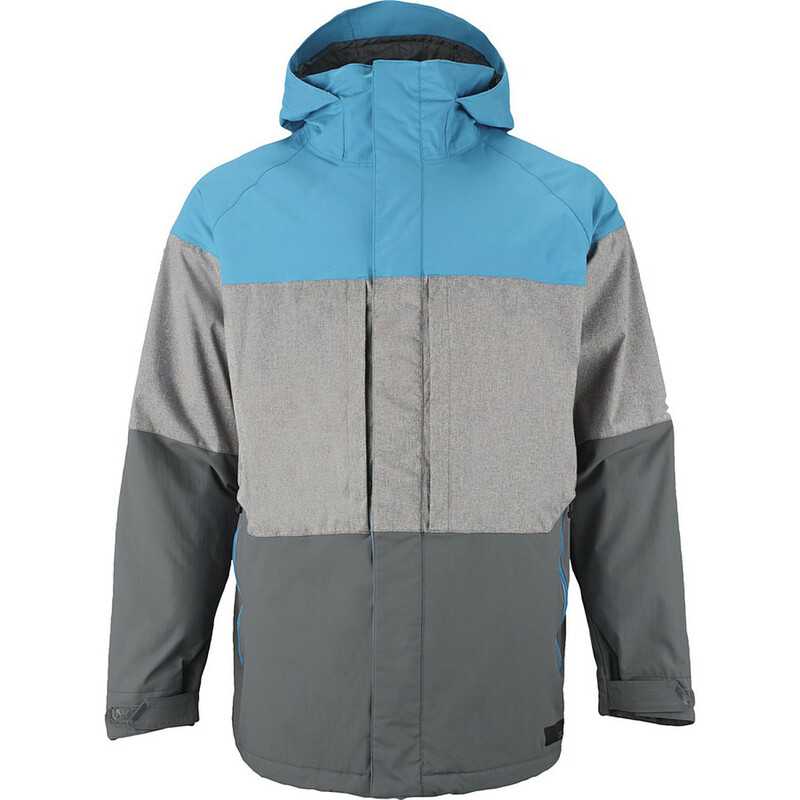 Additional features, such as underarm vents and a removable powder skirt, give this seemingly non-technical jacket shred-ready function for weekend warriors, 100-day riders, and everyone in between.